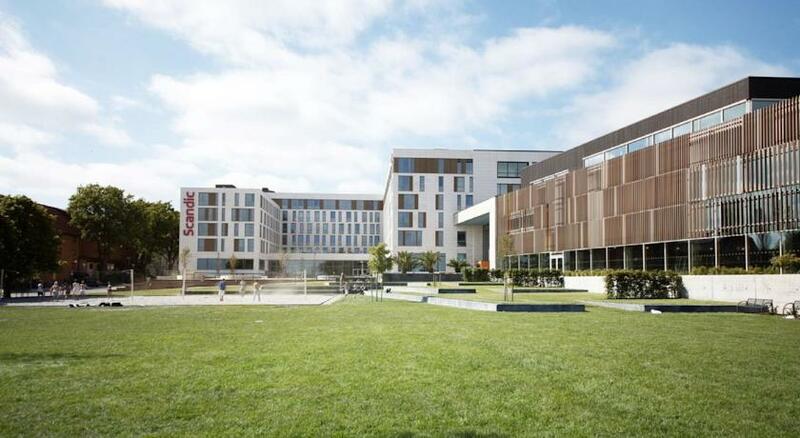 We have secured a deal with Scandic Kristiansand Bystranda giving you as a competitor a fixed discounted price. The best deal is sharing a 4-bed rom costing 380 NOK per night per person (included breakfast). The hotel is situated 50m from start start/finisharea and makes the whole event ultra-compact. We also have a nice area outside the hotel where we get together after the race and socialize, eat & drink. We are also working on getting a nice venue for a get-together later in the evening. Prices per rom per night including breakfast. You can order your accomodation during your registration or later at http://mosjon.friidrett.no/krsultra_nm2019 by choosing “Kun overnatting eller bespisning” (only accomodation or meals).